As promised at the end of the long-winded piece on the proposal to increase the self-distribution cap for Oregon brewpubs, it's time to talk about the second piece of pending legislation. This one isn't as complicated and, in the minds of some, may not matter. The objective of HB 2731 is to rectify the fact that Oregon breweries cannot legally ship beer to out-of-state consumers. At the moment, they are technically free to ship to in-state addresses, but shipping outside the state is a no-no. If you take a look at the draft document, you'll see the sponsors merely added "malt beverages" to an existing law that applies to wine and cider. Shipping wine and cider to in- and out-of-state consumers has been legal for a while. Adding malt beverages to the language would make it formally so with beer. How and why wine and cider came to receive special treatment is related to a 2005 Supreme Court case, Granholm v. Heald. In a 5-4 decision, the Supremes said states that allow wine shipments within their own borders cannot close their markets to out-of-state wineries. It's instructive to note how the Court arrived at that decision. As you may know, the 21st Amendment, which ended Prohibition in 1933, gave states the right to regulate alcohol within their borders. The Court essentially found that, while states have the power to regulate alcohol, only Congress can regulate commerce between the states...based on a clause in Article I of the Constitution. So any state that allows direct shipment of an alcoholic beverage within its borders cannot prohibit out-of-state firms from shipping to that state. The rub with beer here in Oregon is that it was not included in the legal language that made direct shipment of wine and cider legal. HB 2731 would change that. 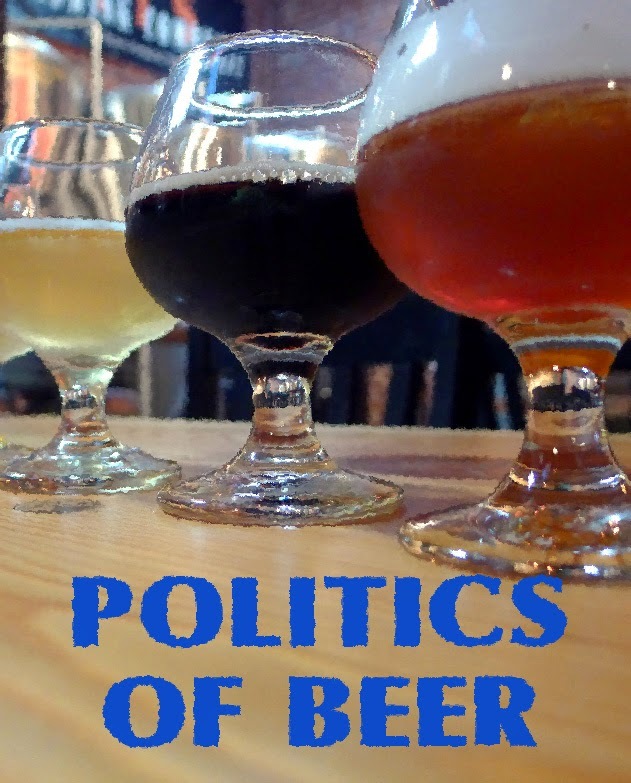 The primary sponsors of the bill, Cascade Brewing and Rogue Brewing, argue that adding beer (malt beverages) to the language of the existing direct shipment law would enable Oregon breweries to ship to the 37 or so states that currently allow such shipments. And maybe they're right. Oregon beer distributors aren't so sure. They're taking a neutral position on HB 2731, but only if a reciprocal clause is added. The clause would specifically say that out-of-state breweries can ship to Oregon only if our breweries can ship there. That seems reasonable, although the Supreme Court ruling suggests it may not be necessary. Of course, the elephant in the living room with this bill is the economics of beer. Direct shipment of wine works economically because the price is relatively high. Most beer lives at a lower price point that is not a good fit for direct shipping. However, barrel-aged beers such as those produced by Cascade and others are priced such that direct shipment makes economic sense. As with the self-distribution bill, the Oregon Brewers Guild is taking a neutral stance on direct shipment. And for exactly the same reason, which is that HB 2731, if passed, will likely benefit only a few of its members. The Guild doesn't actively support or fight bills of this nature. It's going to be interesting to see what happens. My guess is the rising popularity of high-priced specialty beers dictates that some version of this bill be passed. The demand for Oregon beer outside the state is going to be far greater than the demand for non-Oregon beer here. In other words, this will probably be good for our economy.